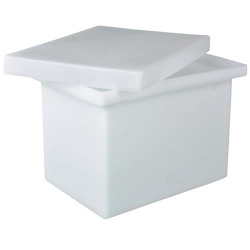 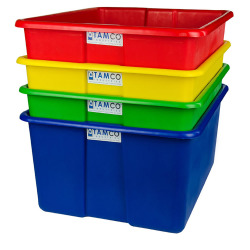 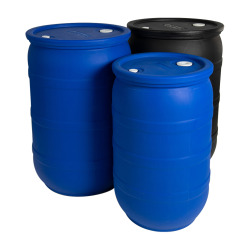 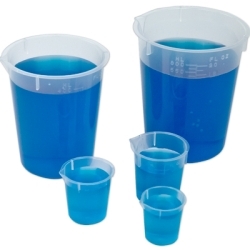 Tamco® Modified Containers | U.S. 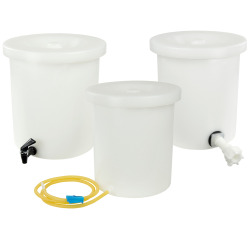 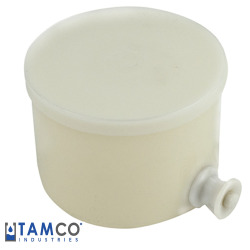 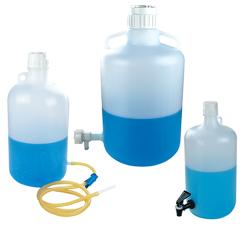 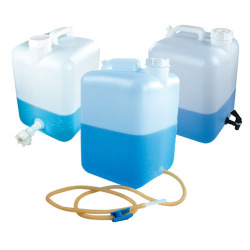 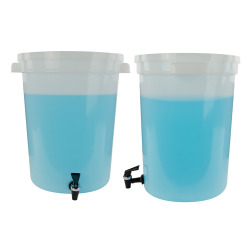 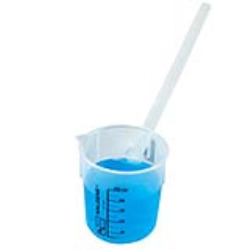 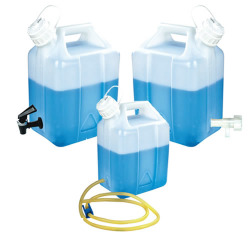 Plastic Corp.
Our full line of Tamco® modified bottles, carboys, jerricans and fort-paks offers you the choice of many different sizes and styles of container and spigot combinations. 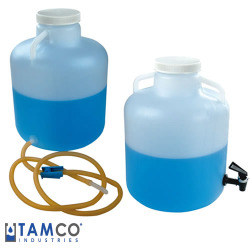 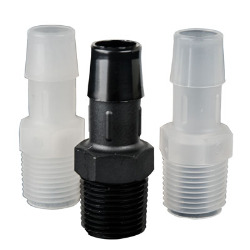 Tamco® takes high quality containers from recognizable brands like Thermo Scientific™ Nalgene™ and we modify them with bossweld fittings, tubulation, spigots, handles and more. 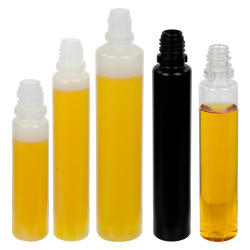 While we offer a wide array of options, if you don't find what you are looking we are able to do custom modifications to meet your particular needs. 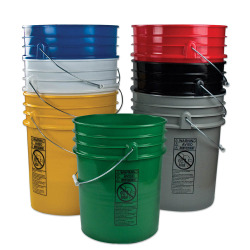 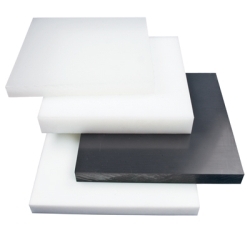 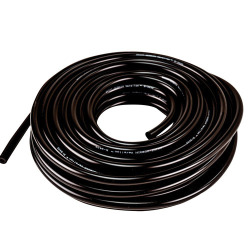 Call us for a quote at 800-537-9724 or email us at quotes@usplastic.com.